Mahant Pandit Sri Ananta Das Babaji Maharaja is a leading religious figure in the contemporary Gaudiya Vaishnava tradition. Based at Radha-kunda, he is a respected lecturer and the author of dozens of volumes of literature. He has initiated many devotees into the Gaudiya Vaishnava tradition, including people from Vraja, from Bengal, from dozens of Western countries. He has been elected as the Mahanta of Radha Kunda, thus being the 34th representive of the seat of Sri Raghunatha Dasa Goswami. 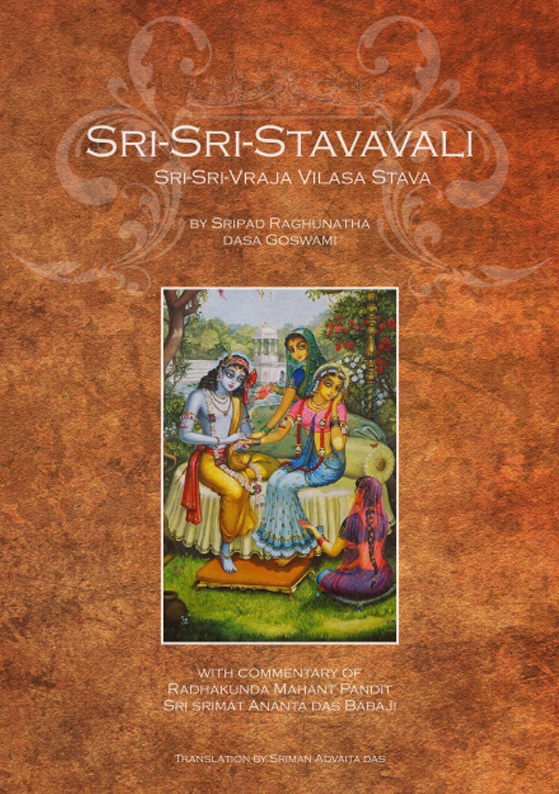 He is widely recognized as one of the foremost teachers of the Gaudiya Vaishnava tradition on account of his voluminous and comprehensive writings as well as due to his humility and purity of heart.